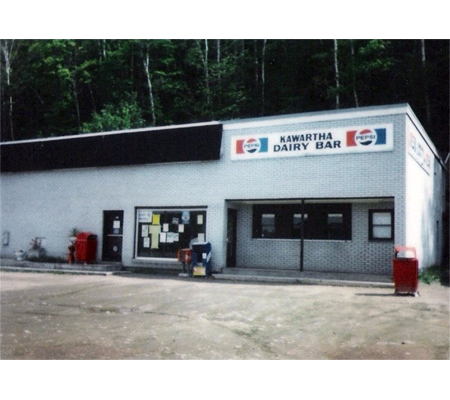 Local farms provided the milk which was picked up in 80 lb galvanized steel cans by wagons in the summer and sleigh in the winter. 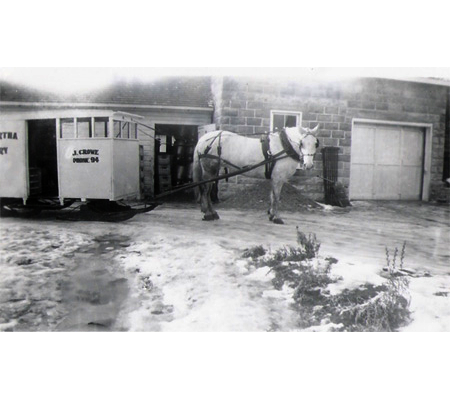 In those days, all of the milk was delivered to homes by horse or to cottages by boat. 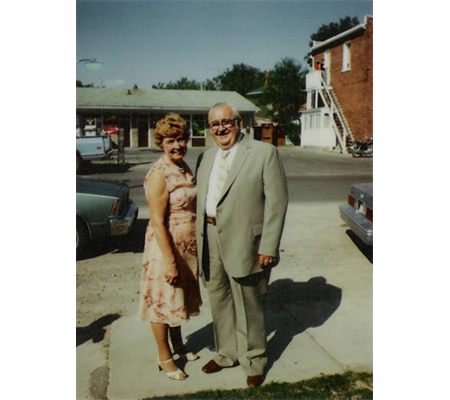 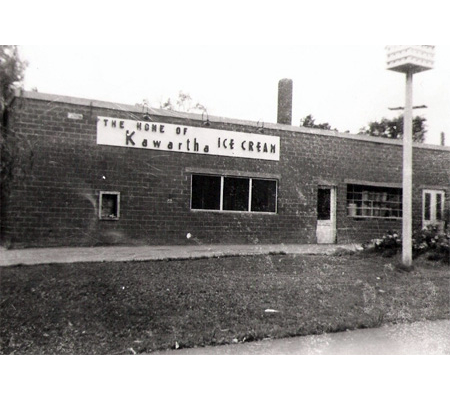 The business continued to grow and in 1942 Jack and Ila bought one of the other dairies operating in Bobcaygeon. 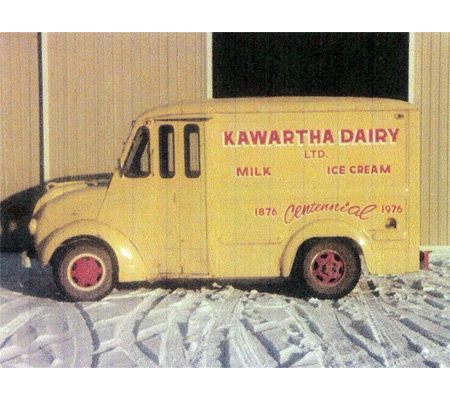 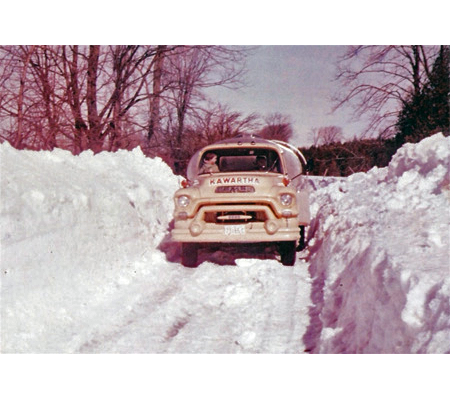 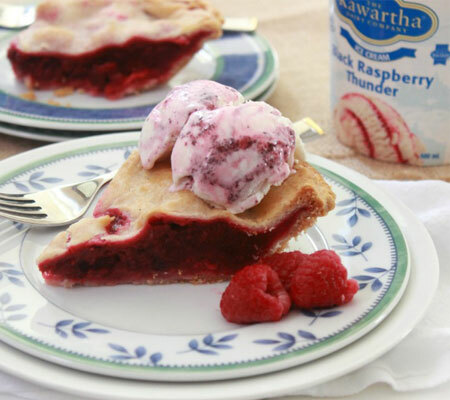 At this time, Kawartha Dairy did not produce ice cream but that would change in the mid ’50s when Jack went back to school to learn the craft. 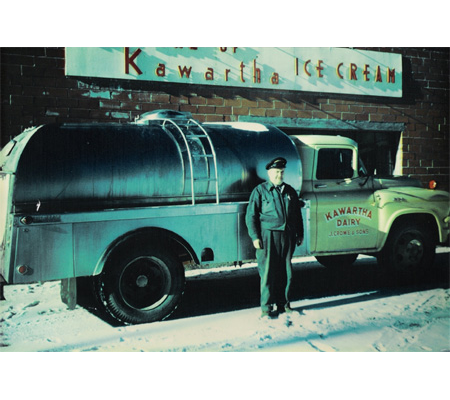 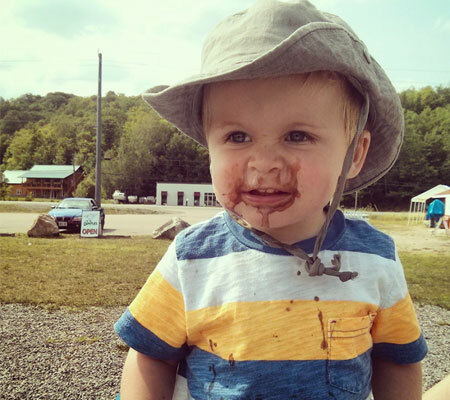 It was a shrewd business decision, but even Jack likely had no idea how beloved Kawartha Dairy ice cream would become in the years ahead.